The Common Core State Standards for Mathematics in Kindergarten are Counting and Cardinality, Operations and Algebraic Thinking, Number and Operations in Base Ten, Measurement and Data, and Geometry. 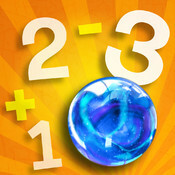 - Know number names and the count sequence. - Count to tell the number of objects. - Understand addition as putting together and adding to, and understand subtraction as taking apart and taking from. - Work with numbers 11-19 to gain foundations for place value. - Describe and compare measurable attributes. - Classify objects and count the number of objects in categories. - Identify and describe shapes. 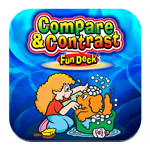 - Analyze, compare, create, and compose shapes.